Pray for Bill and Bobbie Boggess to have physical and emotional health amid changes they are experiencing as they live and travel in their RV visiting supporters. After 35 years of overseas service this is quite an adjustment. Pray for wisdom to determine when and where they will settle down, choice of church and ministry. They ask for prayer for the Guyancourt church to grow and for their Moroccan friends’ salvation. Pray for son Brian and his wife Melina who have become foster caregivers with the hope of adopting a child. 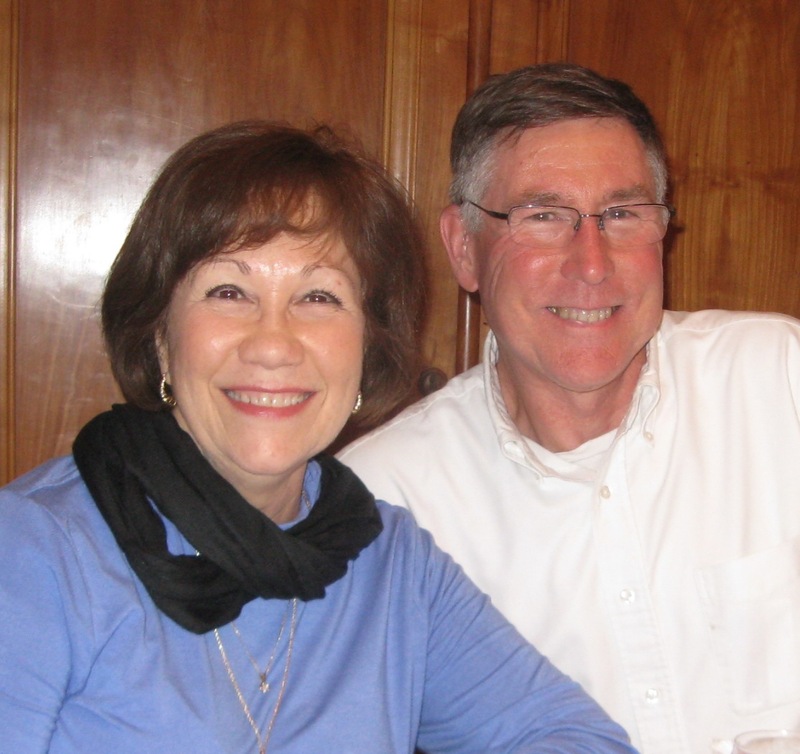 Pray for the many transitions facing Craig and Stacy Pohl upon their return to Chile. They have a new home, new ministry team, and Karis (15) and Aimee (13) are back at Potter School. 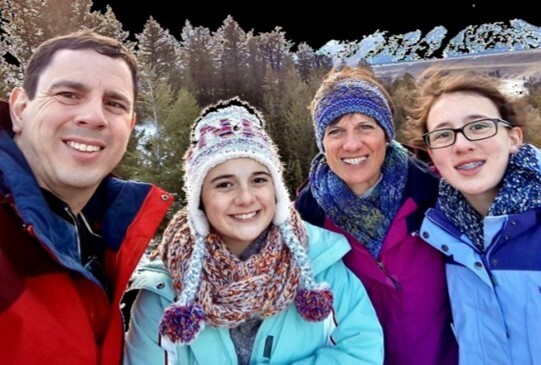 They serve as a family on the worship team at Lonquen Valley Presbyterian Church which hopes to plant five more churches in the next five years. Pray for their ministry, health in general and that specific issues can be addressed with medications. The Youngs share some current ministry needs: for teachers at an English language school for Afghan refugee kids, and for Ph.D level instructors who will teach church leaders Master’s degree courses for three-week commitments. At home the Youngs are focusing on building relationships with young men of Muslim and Hindu backgrounds who are interested in learning more about the Bible. Pray for God to fill these needs, and for their team to be able to develop Business as Mission as a visa platform. Paul and Violette Bridgman ask prayer for the new pastor, for people to keep coming, and adjustment to the change. Pray the lay leadership will work well with the new pastor. The church also lost its pianist, prayer focus leader, and Sunday English Bible Study leader. Pray for the right people to fill these positions. Pray for guidance as Paul and Violette discern how God would have them be involved. Pray Violette’s new medicine will be effective without side effects. Pray for Bill and Lauren Finnell as they grieve the passing of their former teammate in Madrid after a year–long battle with cancer. Rose and her husband had lived and served in Spain for over 30 years, pray for her family and her team. Through their work, the Finnells meet missionaries from all over the world who serve the Lord relentlessly but are weary from their labors. Pray as they encourage the hearts of these saints. For more info on Bill & Lauren see page 39 of the prayer guide. Getting ready for the mission field can take many turns, from the routine to life changing. This is what happened to Greg Mook and Elizabeth Smith, who each on their own was planning to join the team that Nick and Amanda are part of, but on the way love blossomed. Pray for them as Greg has moved to Elizabeth’s home town so they can prepare for their June wedding and raise support for Lebanon. Pray for their marriage and for this time of preparation to grow them individually and as a couple. Brian F. is grateful for the teams at Khon Kaen and Chiang Mai Universities as they engage students with the Gospel of Jesus Christ through relationships. These relationships are often built on evangelist football events, cell group and vision nights, evangelistic celebrations, connecting laborers from different cultures, or any other creative idea they can come up with. All these are built over time, so pray for patience to build, move, and connect with students and Christ. For more info on Laura see page 11 of the prayer guide. Pray for David and Aliece as he serves as advising pastor of their local church preaching, teaching, discipling and training elders and deacons. At the local seminary he organizes curriculum, issues faculty invitations, and works with individual students. Aliece’s Biblical Counseling Center has started and she has been providing training all over the country. Persecutions have intensified in East Asia, pray for the churches to rely and be comforted by Christ in the midst of mounting government regulations. 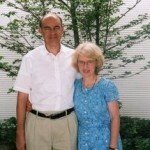 For more info on David & Aliece see page 59 of the prayer guide. George Tolias and the team, through their business ministry “Bluprint”, are reaching out to inspire and encourage the young people in Athens. This has been done through mentoring, a visiting US university team, Roundtable Discussions, Chic-fil-A store managers’ presentation of business principles, and individual meetings with young people with a good business idea. Pray God will show them how to inspire creativity and a culture of ethical business practice from a gospel perspective.